onPhiya knows why you’re here. You’re having problems with your device and you’ve done a quick search for someone who can do device repair. Quickly — as in yesterday! Cheaply—as in “whatever you said minus $10”. You need an answer and you need it now. You found us; now you can relax and let us handle it for you. We are onPhiya, and we are masters at our craft; masters at correcting whatever problem or issue you’re experiencing with your device. We’re good at what we do, which gets your problematic, headache-inducing device back in your hands, operating at peak efficiency without punching a hole in your wallet. Remember how excited you were when you brought your new device home and unboxed it. Remember how you marveled at how lightning-fast everything ran; at the crystal-clear and bright display; at the seeming limitless power in your hands? What happened? Surely you were careful in how you use the device. You were careful in the apps you downloaded, and you always take the time to back the device up properly. Life happened. We are Device-Continuity, so you can get back to your life! Lost your valuable data? Don’t worry! We will recover your important files and also backup your system in case an unknown event happens. Cracked screen? Viruses? Battery issues? Don’t worry! Let us handle the legwork for you. If your personal or business computer is giving you a lot of trouble, call us today and we’ll repair it fast. 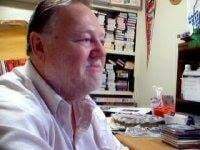 I have been into this man's shop 3 times and he has treated me fairly each time. I believe he is honest and a talented Computer repairman. onPhiya is all about understanding your needs and providing exceptional solution. The name onPhiya has been derived from the art and science of getting things right and as quickly as possible. 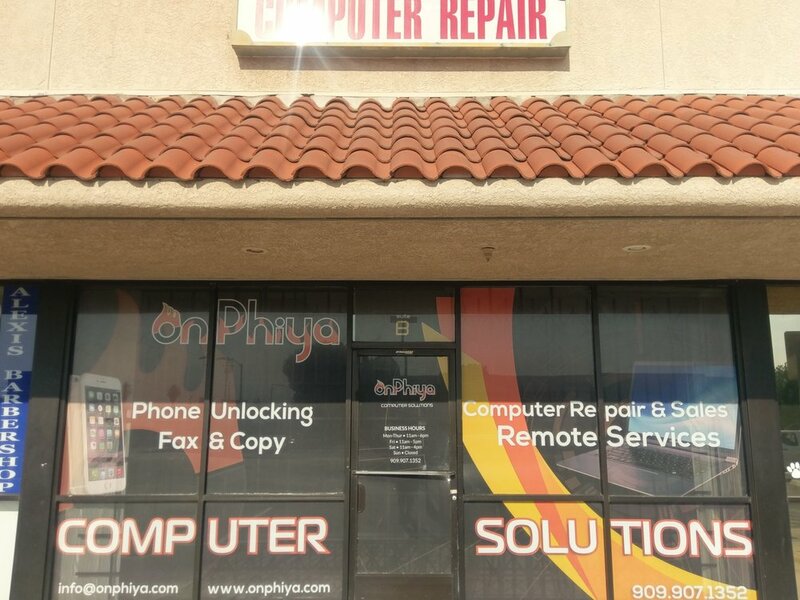 Basically, we offer computer repair services with a personalized touch.onPhiya: unleashing and fixing technology – the right way! Technology exists to serve; to help make our lives more efficient, more enjoyable; to be able to get more done with less time and effort.